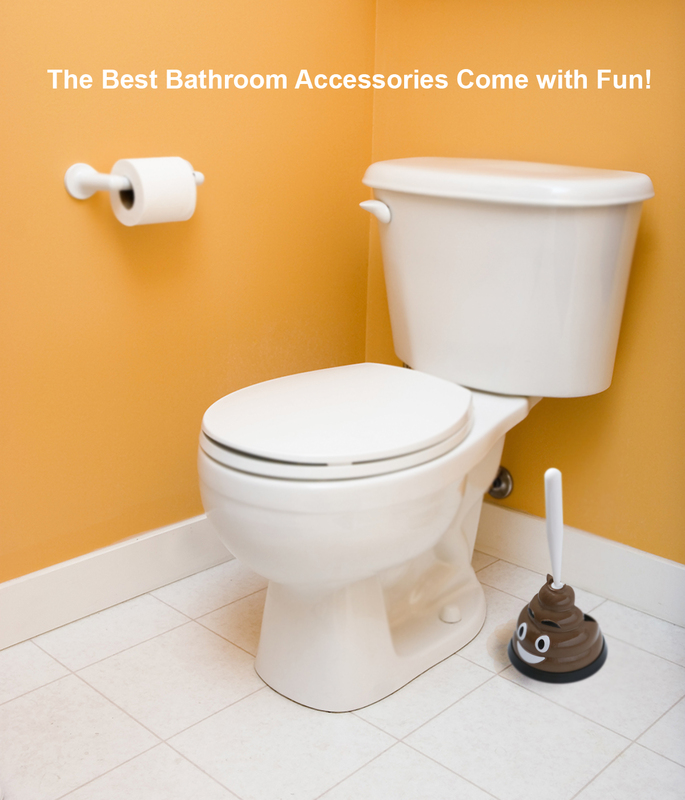 I am strong on my own, and I also make a great companion to my friend the Mister Poop™ Plunger. 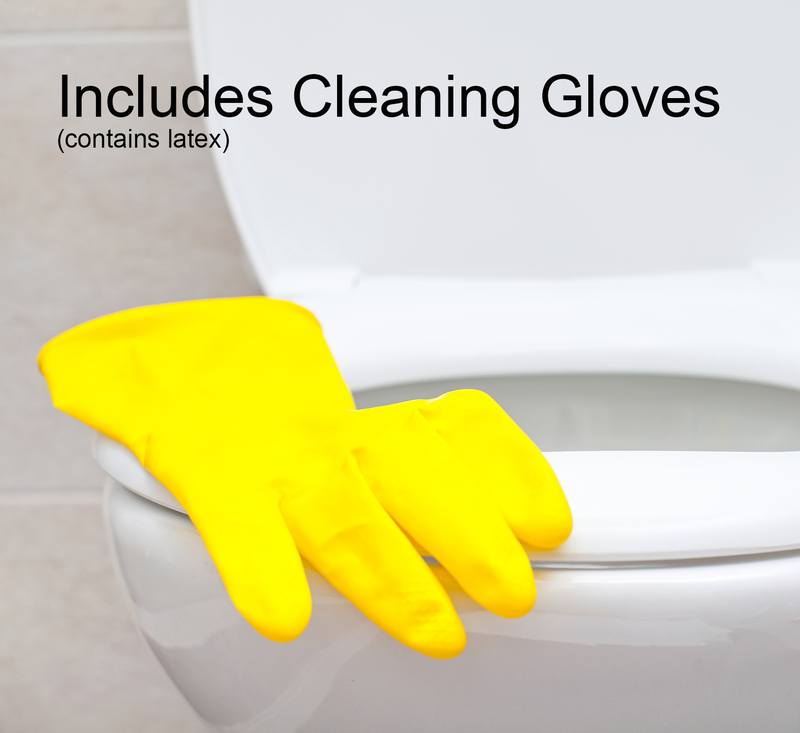 I come with a pair of Cleaning Gloves to keep your hands clean. 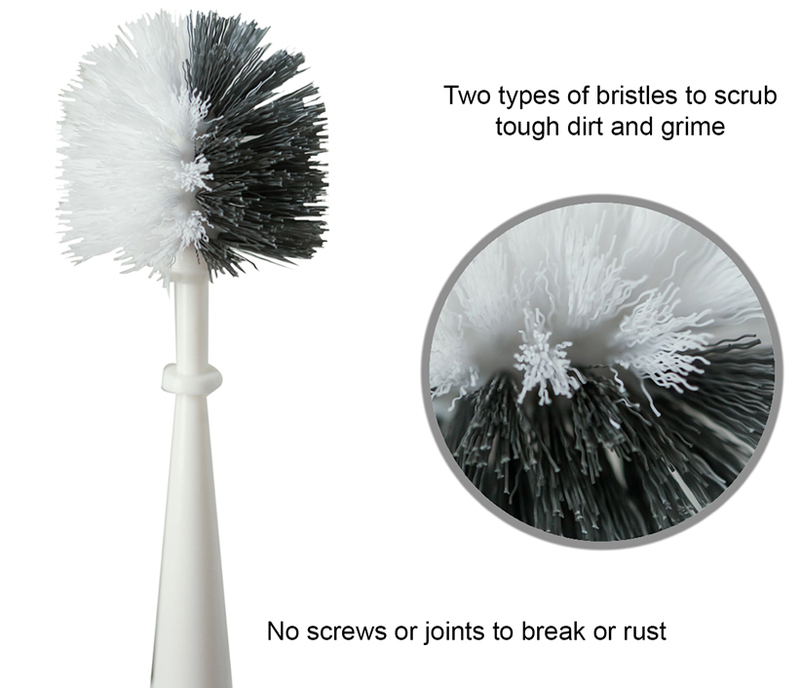 I glow in the dark, because…well because I outshine every other toilet brush!